Extremely gorgeous 2 year old gem, 4361 sqft 2 car garage 5 ensuites. Numerous upgrades. Best craftsmanship. 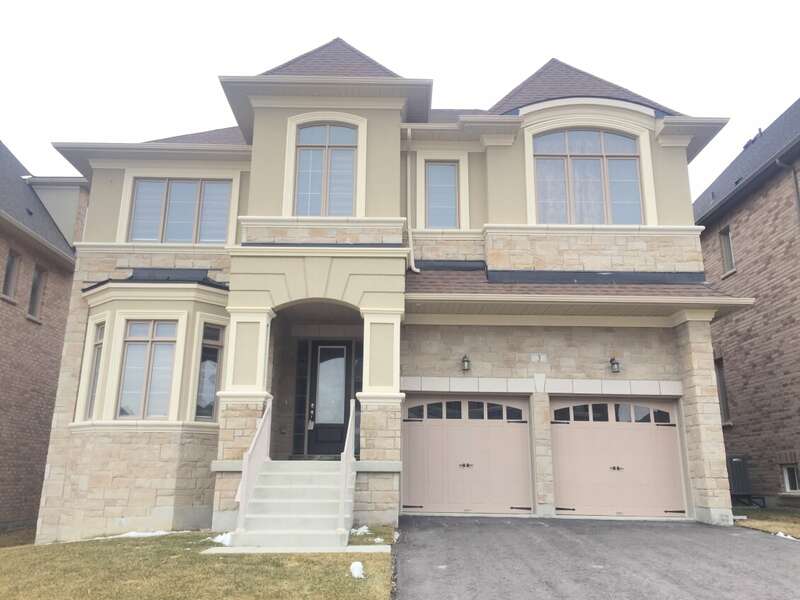 Platinum features, 10′ ceiling on G/F w/ skylights, 9′ ceiling on 2nd flr & basement, 8′ high grand doors, iron picket stairs, interior designed granite countertop kitchen w/ large centre island, top line S.S. appliances.